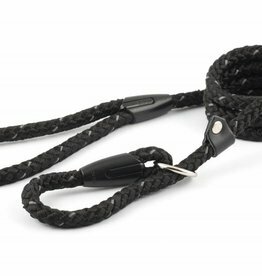 Nylon rope slip lead with ring, keeper and leather ends. 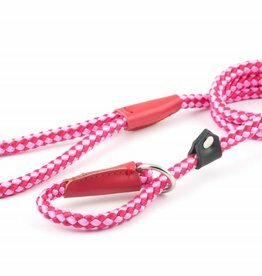 Nylon super-sized rope lead in raspberry. 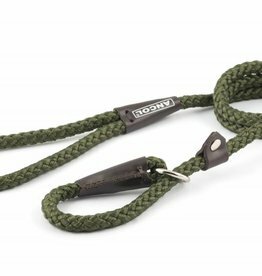 Featuring woven nylon, leather ends and satin-finish trigger hook. Ancol Nylon Rope Lead in Blue. 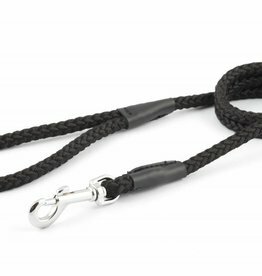 Featuring woven nylon, leather ends and satin-finish trigger hook. 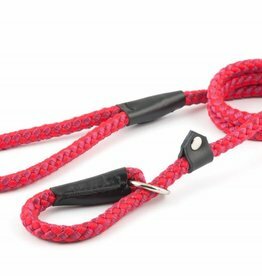 Ancol Nylon Rope Lead in Red. 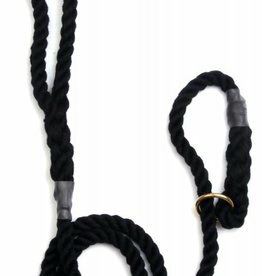 Ancol Nylon Rope Lead in Black. 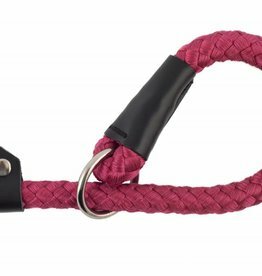 Featuring Heritage woven nylon, leather ends and satin-finish trigger hook. 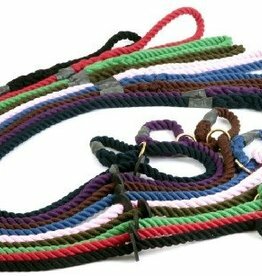 Super-sized nylon rope slip lead. Great in the hand, super strong heavy rope with quality welded ring to create a slip lead. 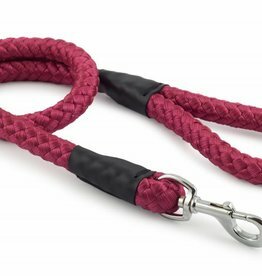 Size: 1.2m x 20mm Maximum weight 75kg. 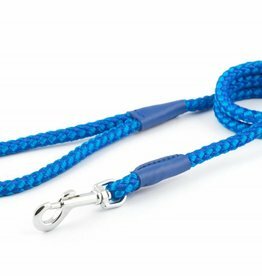 Ancol Nylon Rope Slip Lead in Blue. 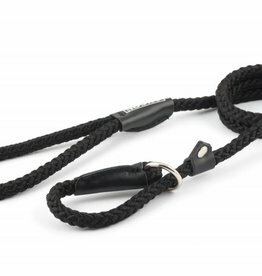 Nylon rope slip lead with ring and keeper. Featuring leather finishing at the joints. Ancol Nylon Rope Slip Lead in Red. 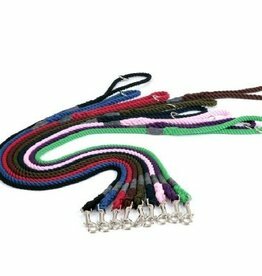 Ideal for when out on walks and you quickly need to get hold of your dog, or for dogs who don’t like to wear collars all the time. 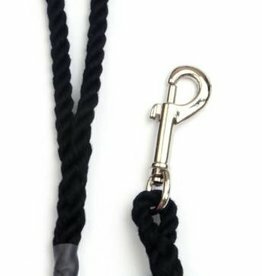 Nylon rope slip lead with ring and keeper. Featuring leather finishing at the joints. Nylon super-sized rope lead with quality a welded ring to create a slip lead.Featuring woven nylon, leather ends and a satin-finish trigger hook.